AppPerfect Corp. is a software development company located in Cupertino, CA. AppPerfect was started in 2003 to meet the growing needs of software professionals; looking for robust and cost-effective software development, testing and monitoring software. 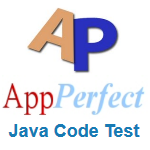 AppPerfect software products are designed to help Web application and Java developers and testers improve the quality, reliability, availability, scalability and performance of their Web applications. 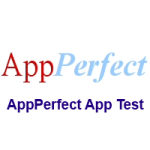 AppPerfect develops, markets and supports a comprehensive set of testing and monitoring products. 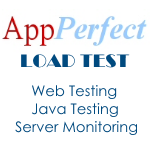 AppPerfect products are used to analyze, test, tune and monitor Web/Windows applications.